You want to sell your Rolex watch? S&A Watches offers an easy and secure way to sell your watch online. Send photos and information to our experts and we will determine the value of your jewelry. You will receive an offer usually within 24 hours. 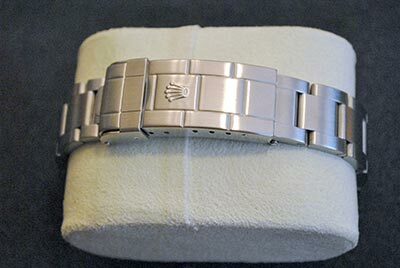 Sell your watch in a very short time with a non-binding purchase offer, whether it is a used or a new watch. You can send the information about your watch through the purchase form in an easy and safe way. Usually you will get a purchase offer within 24 hours. 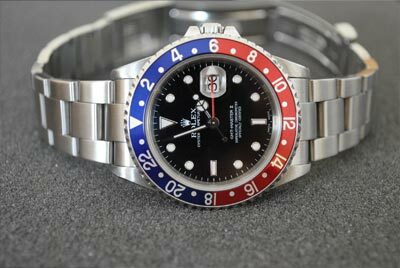 Later on you can decide whether you want to sell the watch to us or not. If you want to sell your watch and you opt for our offer we even take care of the pickup or insured transport of your jewelry on request. The sale directly transacts with S&A Watches. Your data is safe and will not be passed to third parties! You will receive the agreed amount within 48 hours after the inspection of your watch in our house. Enjoy professional consulting services and convenient handling by the S&A Watches Team. 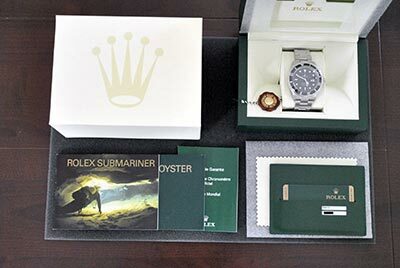 Our company was created by the particular passion of our CEO Richard Aichinger, who has been collecting Rolex watches with dedication and passion for many years. 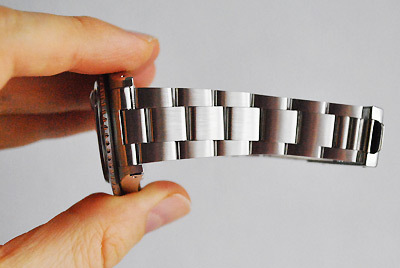 As an enthusiastic Rolex owner he lets recondition and maintain watches of this brand professionally. 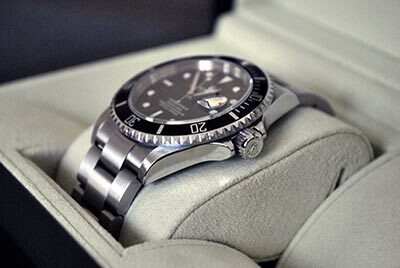 Our CEO is convinced of the Rolex-value-sustainability and the brand`s typical value-increase-development. More and more private investors have discovered these kinds of benefits over years. Profit from our many years of experience when it´s about time for your personal offer! With us you have a reliable partner that handles your requests quickly and competently. We usually offer better rates than many of our competitors, regardless of whether you sell or buy. It doesn’t hurt to ask!